I Spy a New Arrivals Letter! 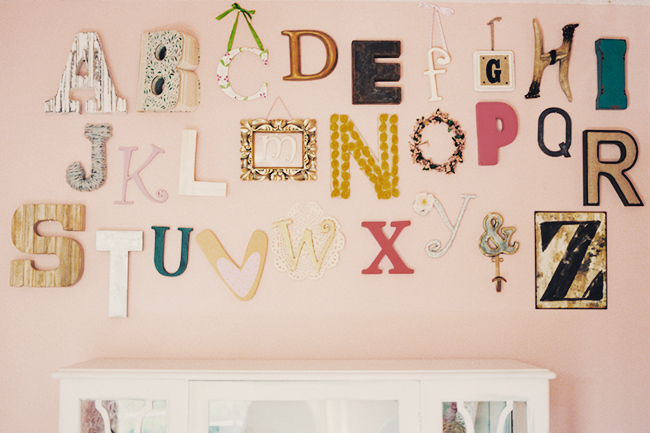 I Spy A New Arrivals Letter f! 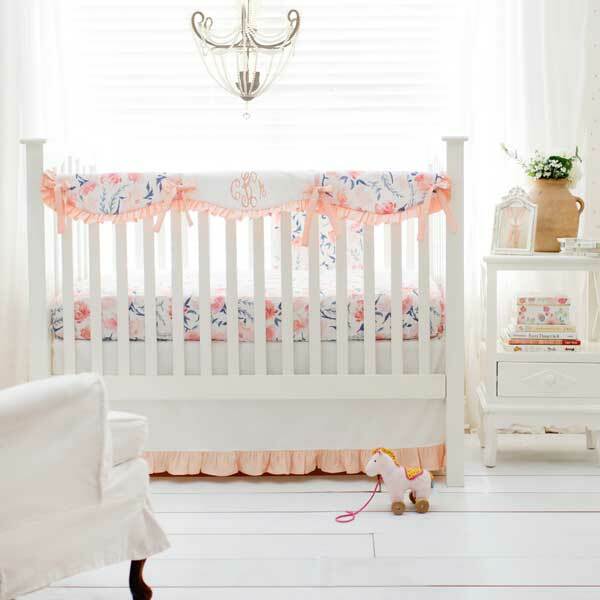 Turn your nursery into a garden with floral nursery bedding!